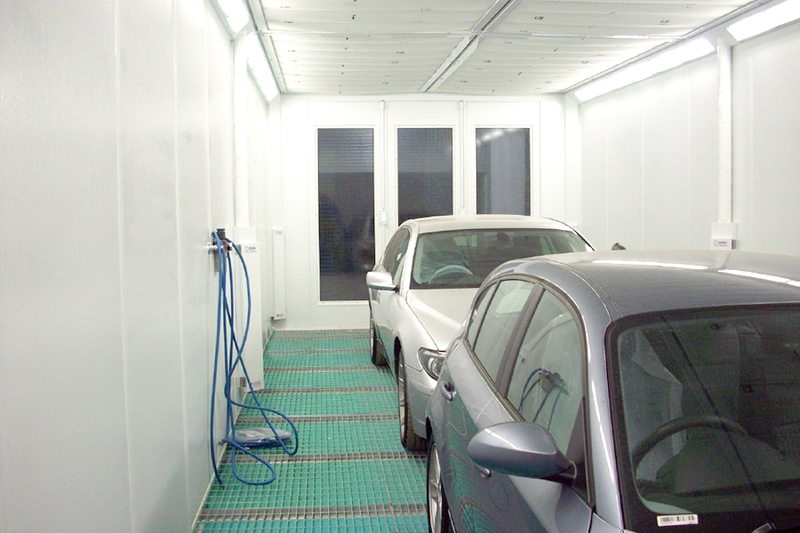 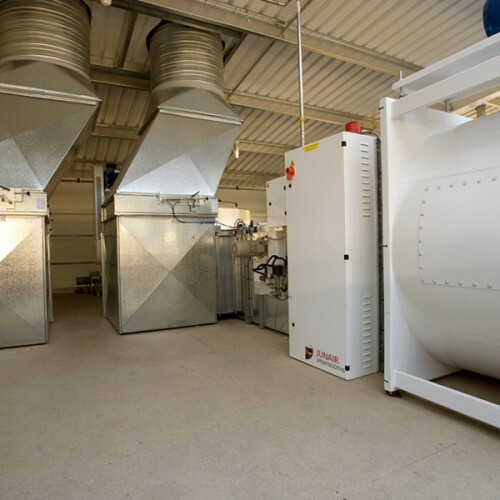 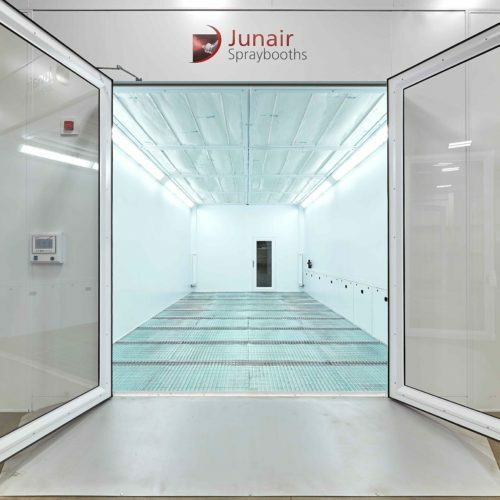 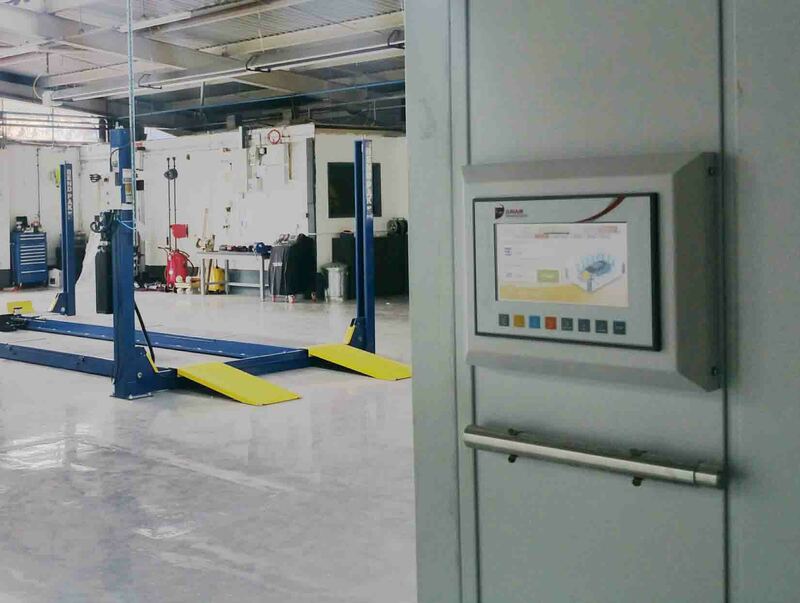 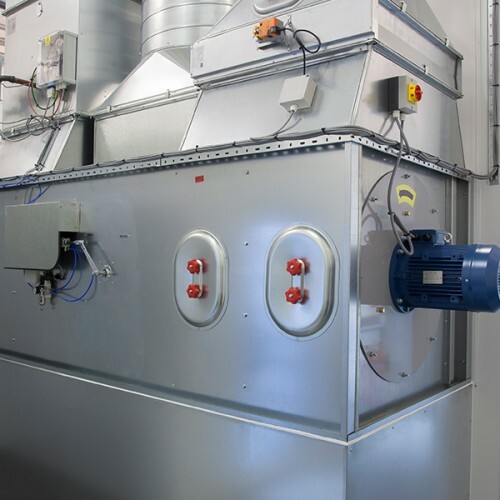 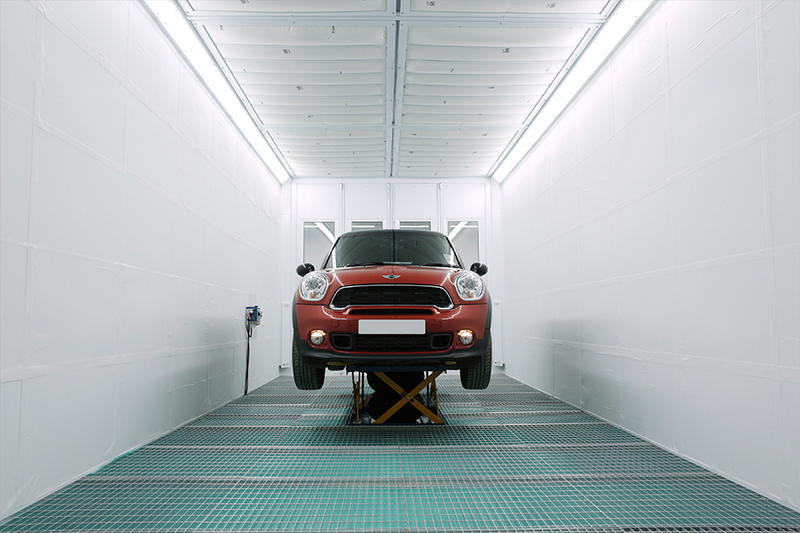 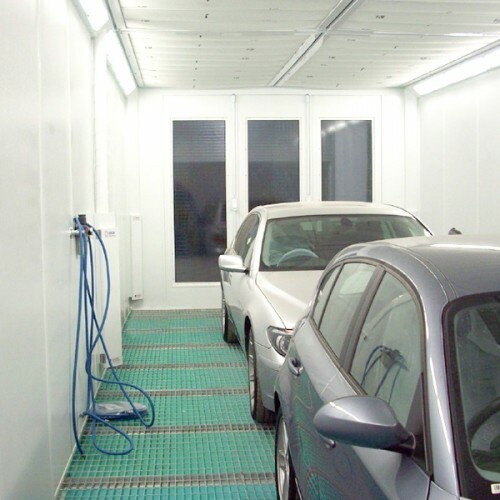 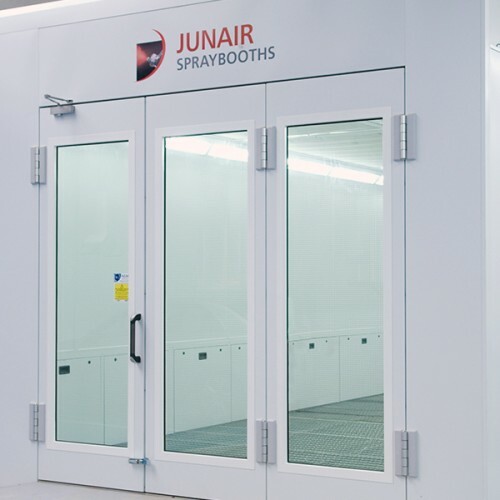 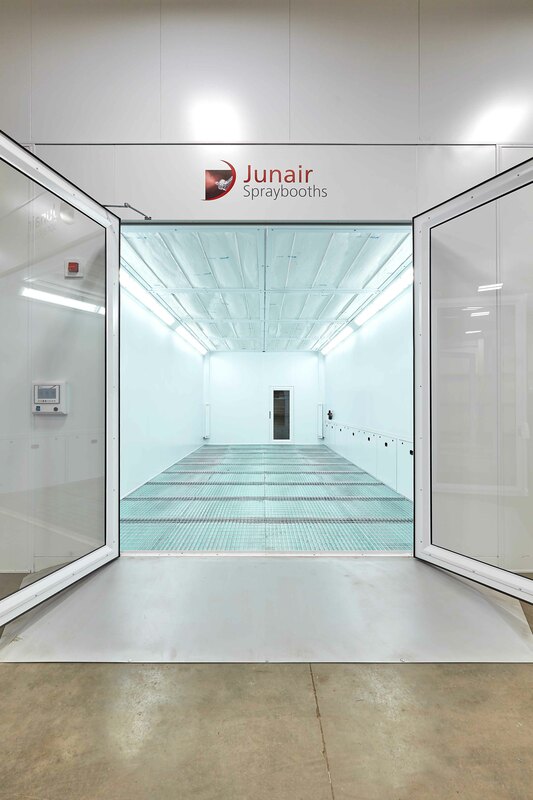 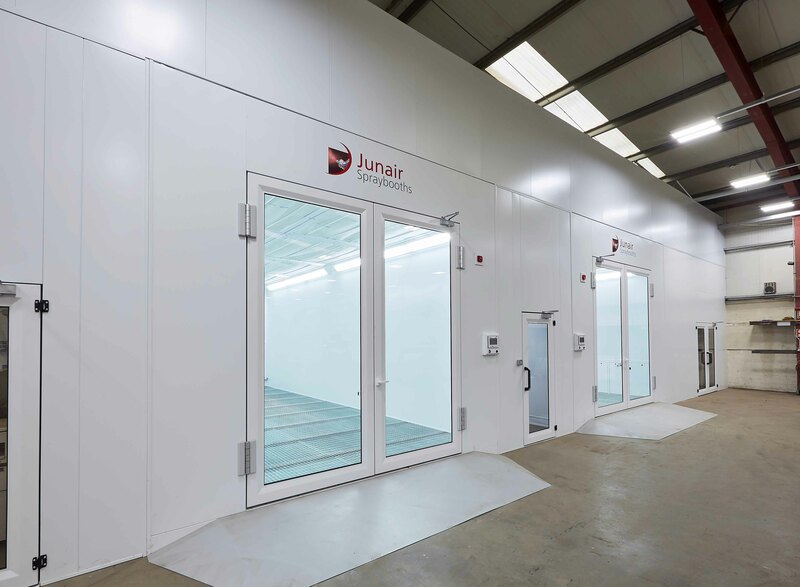 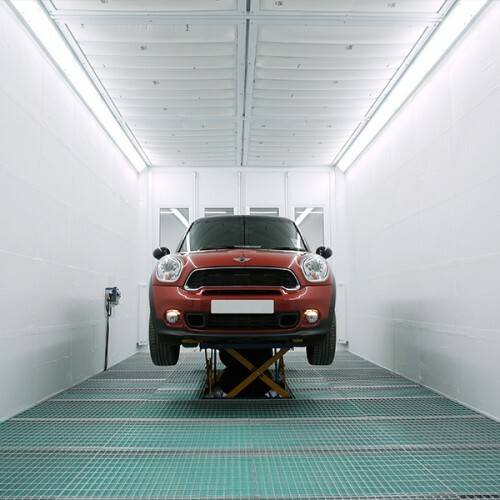 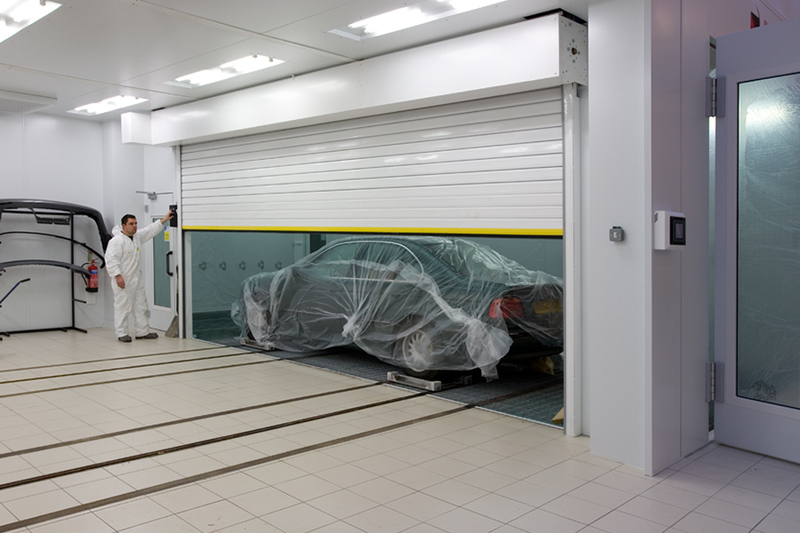 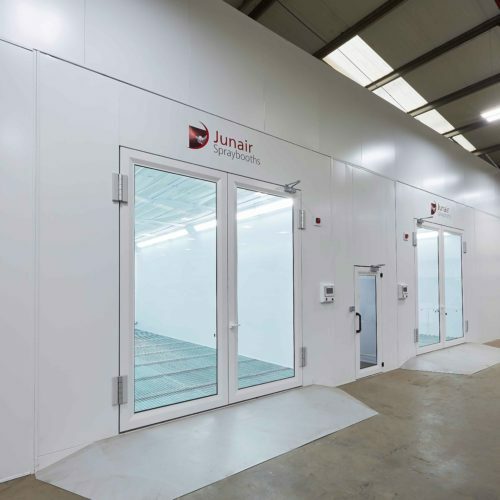 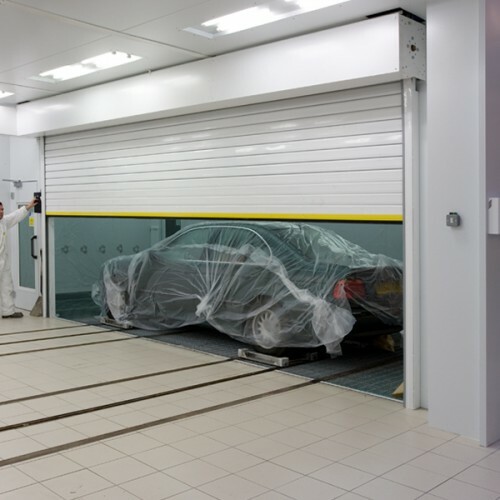 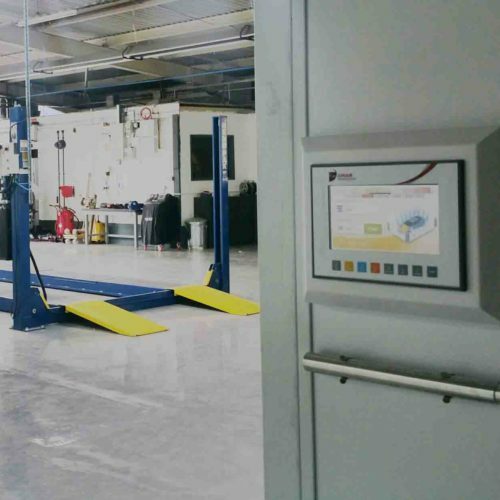 The 3 Series is our mid-range spraybooth which can be designed and built to your individual requirements, offering enhanced features to increase the quality of your paint finish. 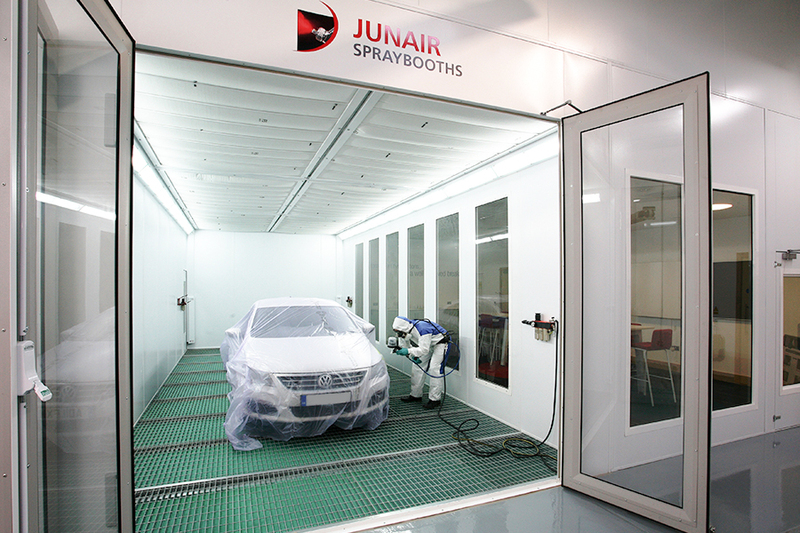 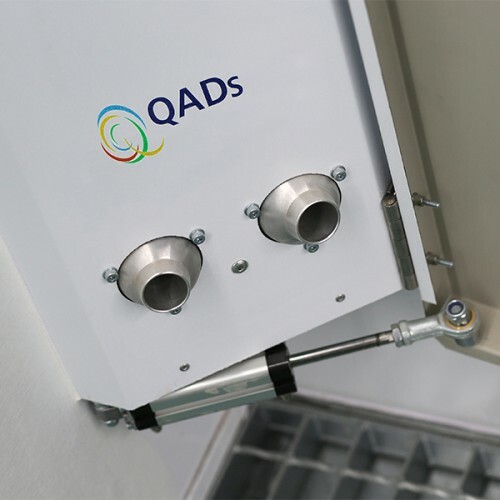 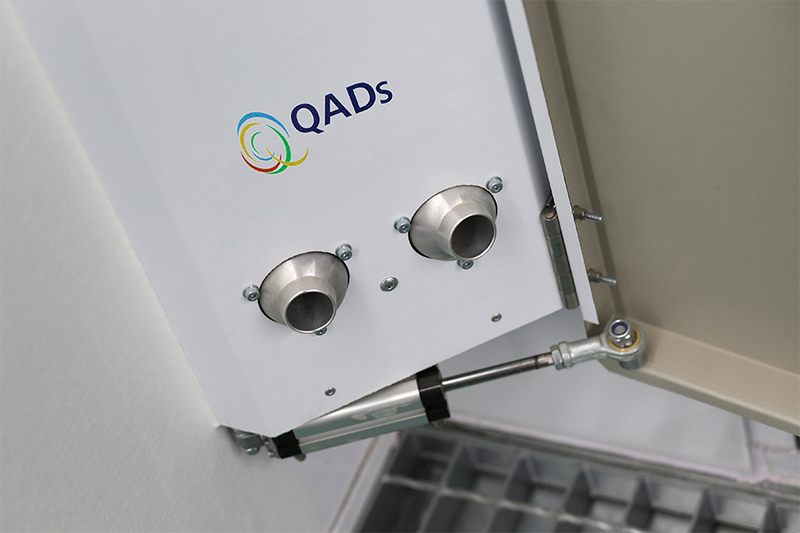 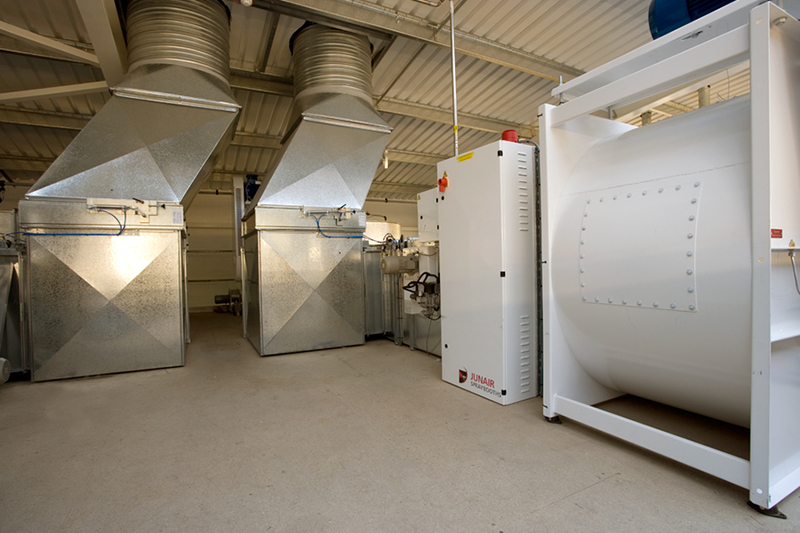 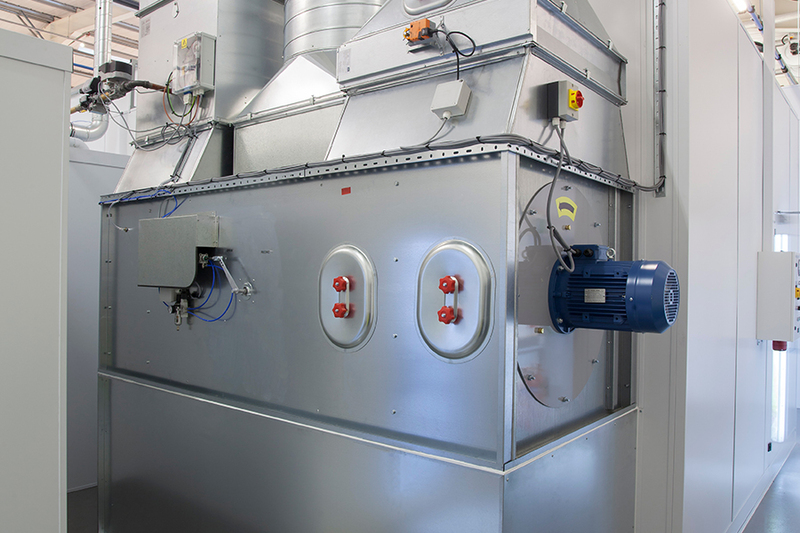 The quality of construction and component selection make this downdraught spraybooth top in its class. 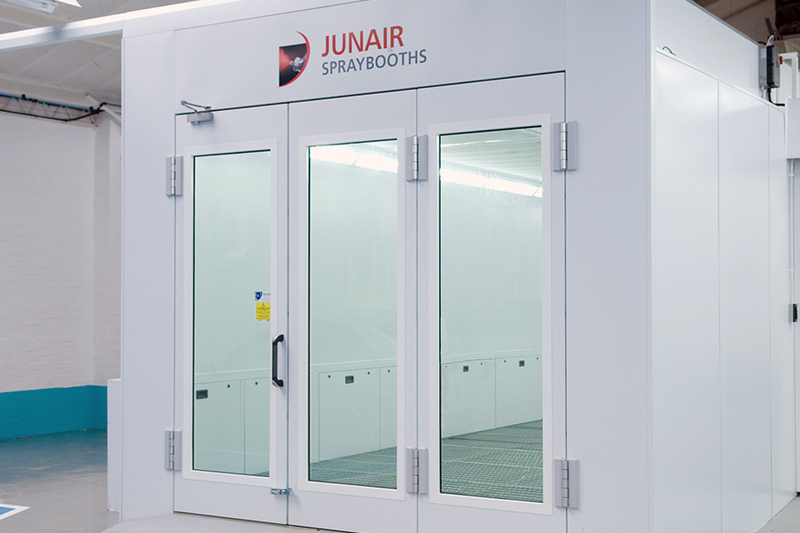 Fully glazed doors improve vision into and out of the cabin. 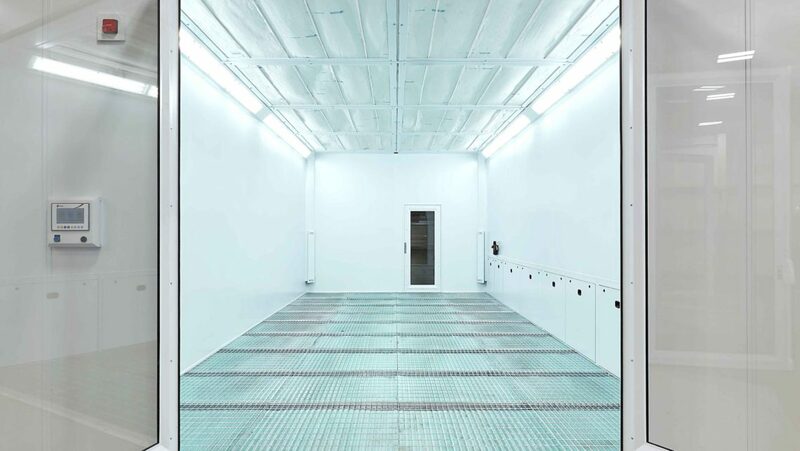 The LEVAC Ex floor, an option on the 3 Series spraybooth, delivers excellent downdraught performance on a fully extracted floor just 140mm high, requiring no floor excavation.